Though he eventually plans to sell these upmarket astronaut ice cream bars online and in stores, “the first ice cream bars will be exclusively for Kickstarter supporters who help fund the initial production run.” Starting at $12 for two organic 15 gram bars, you can chow down on one of four flavors: Mint Chocolate Chip, Cookies & Cream, Mexican Chocolate Chip or Peanut Butter Chocolate Chip (which has been added as a stretch goal). Or if you really want to go crazy, a price break kicks in at five bars for $25. You can order up to 60 bars, but there are no additional price breaks. 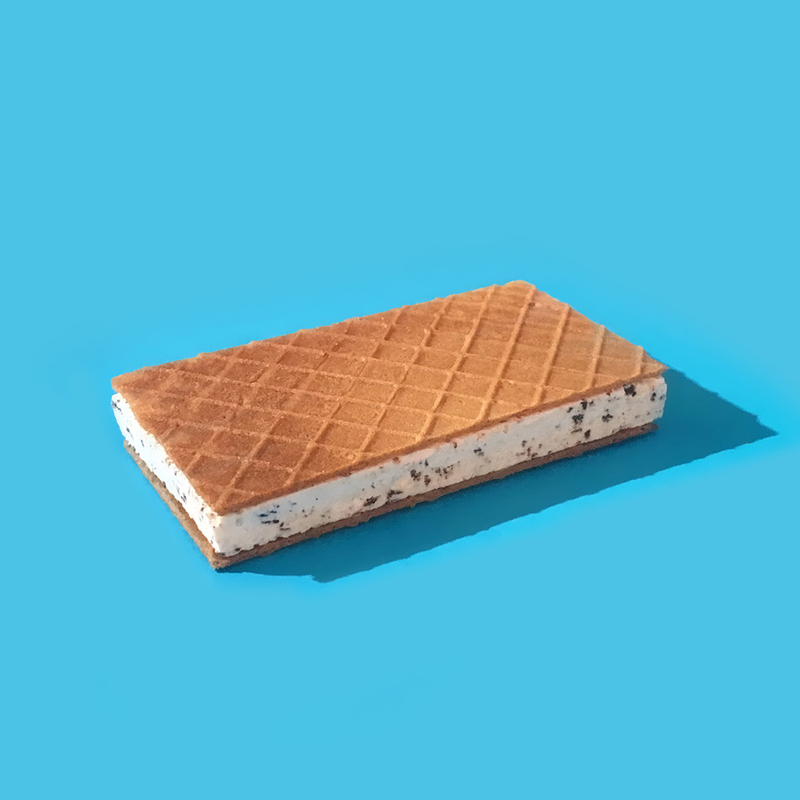 Apparently, Collignon’s years of advertising experience have paid off: Buoyed by a top-notch pun of a name, Gastronaut Ice Cream has already pulled in about $50,000 – well above its original $9,500 goal. If you find yourself wanting to relive the nostalgia of eating like a kid who thought he was eating like an astronaut even though astronauts never really ate astronaut ice cream, you still have eight days to jump on the Gastronaut Ice Cream bandwagon.